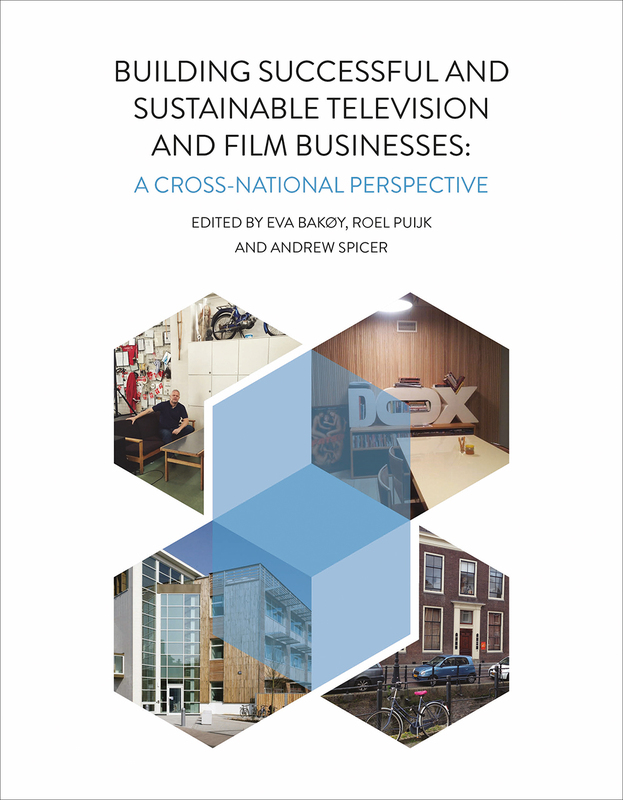 This edited collection focuses on successful small and medium-sized film and television companies in Norway, Denmark, the Netherlands, and the United Kingdom. The contributors explore case studies of businesses that have prospered over a period of at least five years and have made several successful productions, both in terms of popularity and critical acclaim. The chapters investigate each company’s history and evolution and offer comparisons and contrasts. The book presents an overview of the film and television sectors in each country and draws together the common elements that may explain how they have been able to survive and thrive. Building Successful and Sustainable Film and Television Businesses provides a truly cross-national, comparative dialogue that is vital to the field of media industry studies today.